BHR Hollywood Reports............Soulja Boy can’t stay out of trouble. 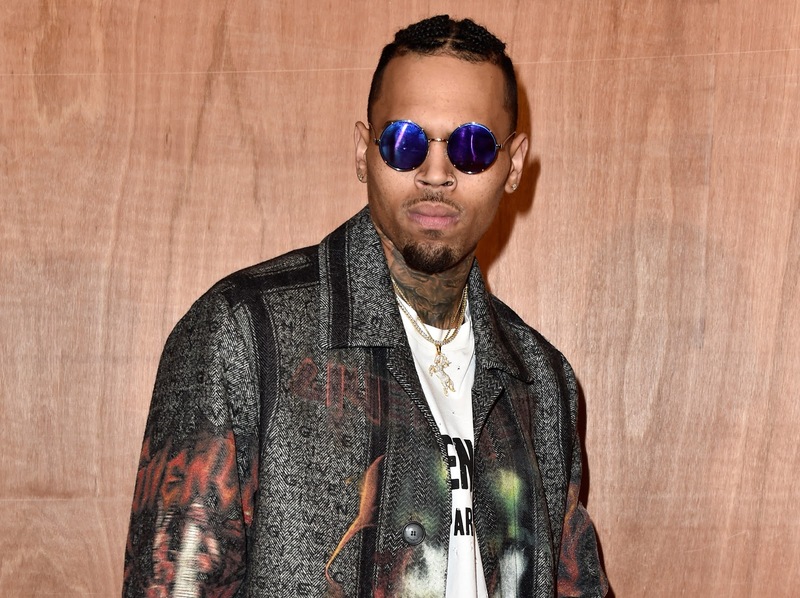 The rapper recently had his Los Angeles home burglarized, law enforcement officials telling reports that the rapper’s Hollywood Hill house was broken into early Tuesday morning (Jan. 10). The thieves left with $10,000 in cash and $12,000 in jewelry, the site reports. Surveillance cameras captured the suspect’s image and police are now investigating the incident. 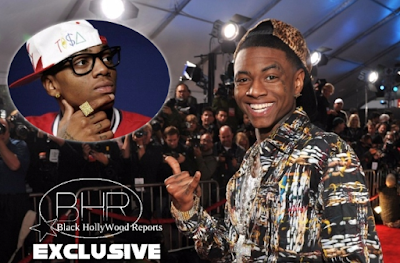 This news arrives shortly after Soulja revealed he once shot a burglar multiple times. Eventually, he says he realized the burglar was a former associate. The interview went on to spark the #SouljaBoyChallenge, in which people imitated and exaggerated his storytelling. Since then, Draco’s found himself in a verbal dispute with Chris Brown. The artists are planning a boxing match in Dubai, meant to settle their differences, which will reportedly air on pay-per-view. 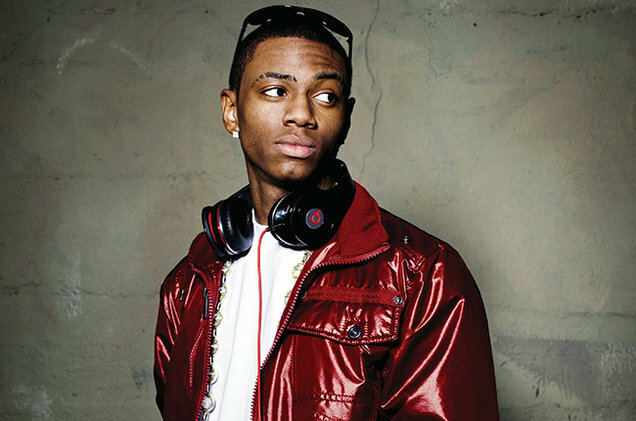 Soulja Boy’s promoter Wack 100, also known for managing The Game and Ray J, told TMZ that he’s organizing the event. “We’re gonna take the fight to Dubai,” he said. “Mike Tyson is definitely involved. I’ve had conversations, through other people, with Floyd [Mayweather]. Earlier this month, Soulja Boy was attacked while posting to Instagram Live, and 50 Cent later claimed that he was robbed of his chain. “Don’t worry ya big homie Floyd can buy you another chain. 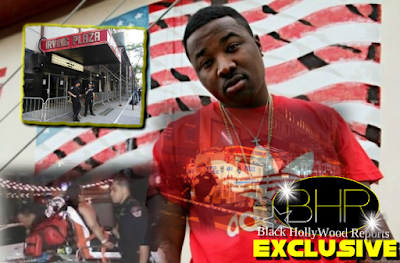 But you bet not call POLICE little man,” 50 wrote on Instagram. 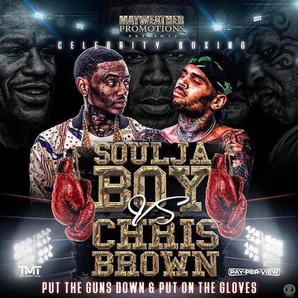 Seems Soulja is running into some trouble on the west coast, where he previously claimed he was in good company.